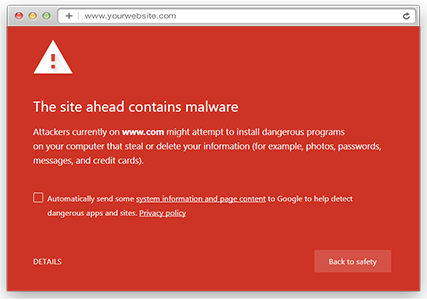 Security service that protects your website against malware and hacker exploits. Get help now if your website has been blacklisted or hacked. We clean and protect your website. Professional malware detection and cleanup for any website, CMS, blogs and forums. Over 450.000 clients use our services daily. Based on extensive experience focused in Information Security we can assure you the best service and the best prices in the Globe. Before your business is a victim by intruders and think of your Business reputation damage. 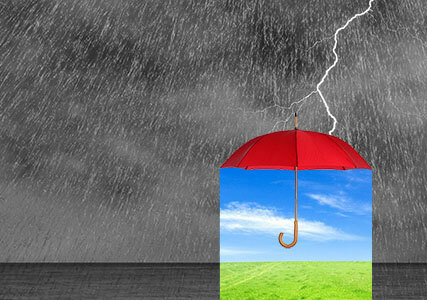 Consider to outsource your overall website security to professionals. Even if you have been a victim, we can take care of all the needed processes to bring back everything in place such as Google’s reputation loss recovery, email delay processes, etc. Our Research & Development experts scan daily thousands of attacks and update all firewalls and customers on the fly. Disclaimer: SiteGuarding scanner is absolutely free and does not have full access to the website. We do our best, but 100% accuracy is not realistic and not guaranteed. 1. Our strategic goal is to develop the highest-grade Security Tools that provide maximum website protection without exception. Our tools set themselves apart from all other vendor products by not adhering to an update schedule. The release of a virus update is immediate once a new threat appears and is analyzed. 2. We have our own virus monitoring service and analytical laboratory. This provides a rapid response to latest threats and allows us to solve any problems of customers in a few hours. 3. You will get 24/7/365 professional support from our security experts. 4. Strong and unique Heuristic algorithms to detect unknown viruses and new threats. 5. Deep scan of each file on your website and unique security solutions can guarantee that your website will be up all the time and protected. 6. We don't use only automatic scans and methods. Every website we clean manually to get results that are more accurate. Help to remove your website from blacklists. Can't open your website? Got blacklisted? 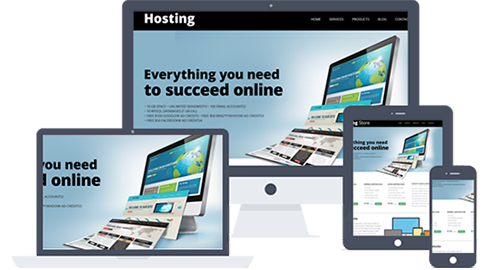 Professional report for your hosting company to activate your account. 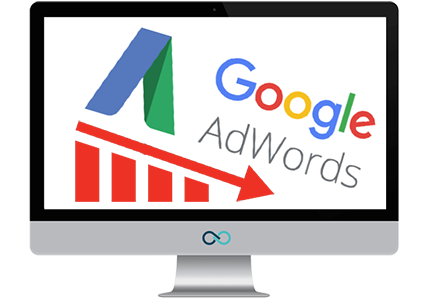 Got Banned by Google Adwords? Can't promote your website in Google? We Can Help with that! Protection for Websites Against Common Threats and Attacks. Who and How can use our services? How to understand that the website is hacked? SSL certificate, full daily backup of your website, databases and emails.